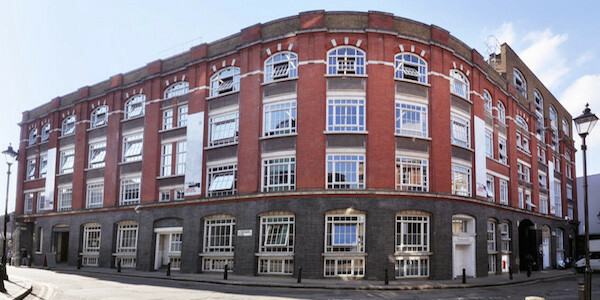 We are situated very close to Farringdon Station in a quiet side street off of Clerkenwell Road. 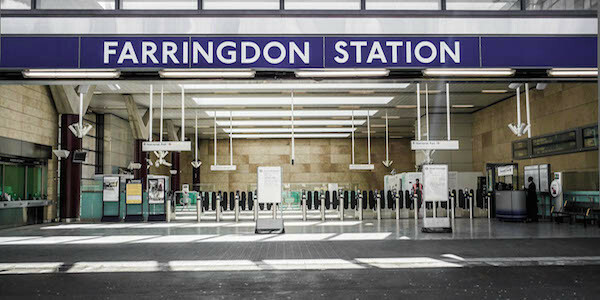 Farringdon Station is a 5 minute walk away, and Kings Cross a 15 minute walk. We also have bicycle parking available. 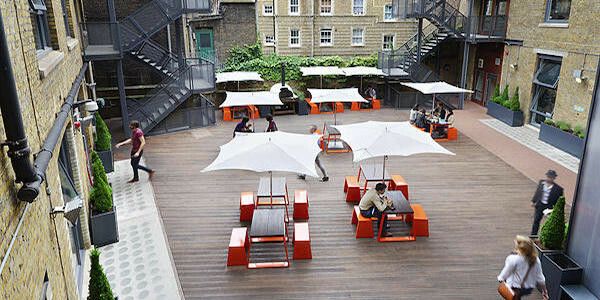 If you are interested in finding out more about interface and the opportunities we offer, send us an email. We do not use recruitment consultant companies.